Who isn't loving florals this season? I know I am! 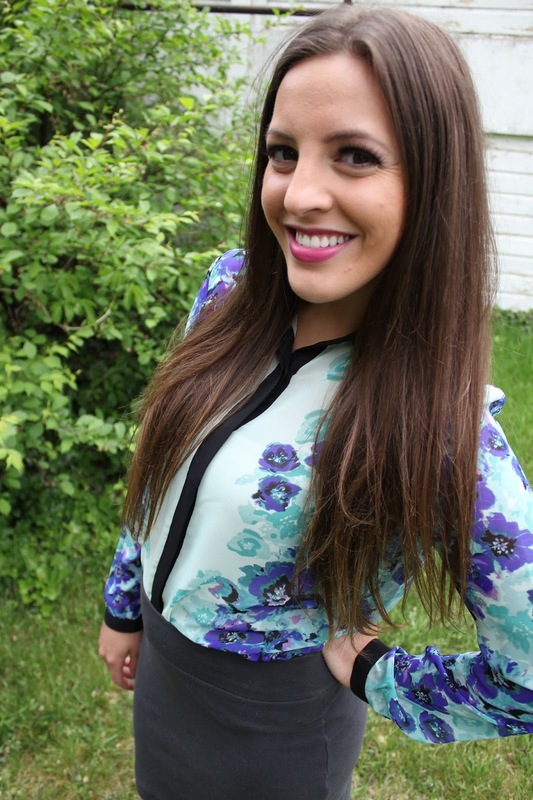 And this blouse is seriously one of my favorites! Its good for a day look or you can dress it up for a night out look. I need to find more floral clothing because its so feminine and girly! I love it! Found you through the link up! Super cute outfit!